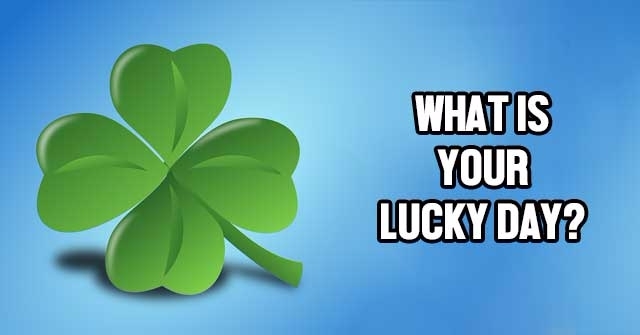 What Is Your Lucky Day? 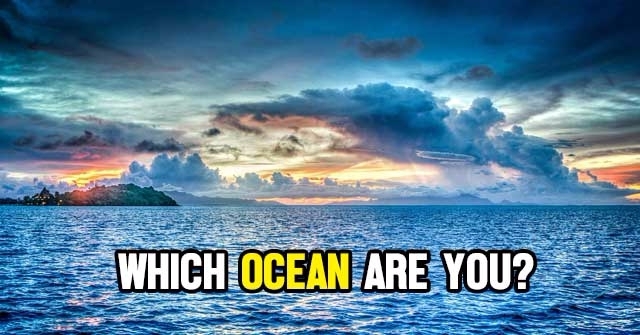 Are You More Mom Or Dad? 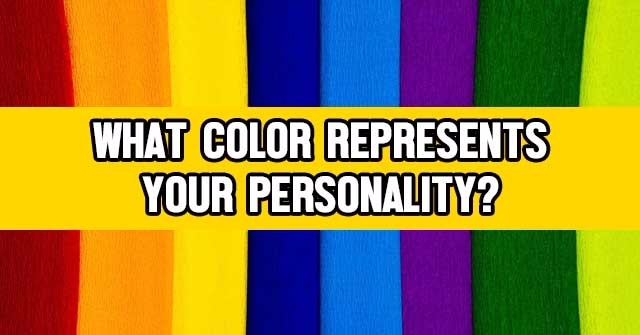 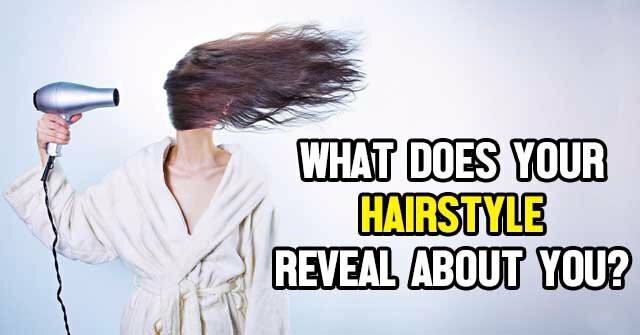 What Does Your Hairstyle Reveal About You? 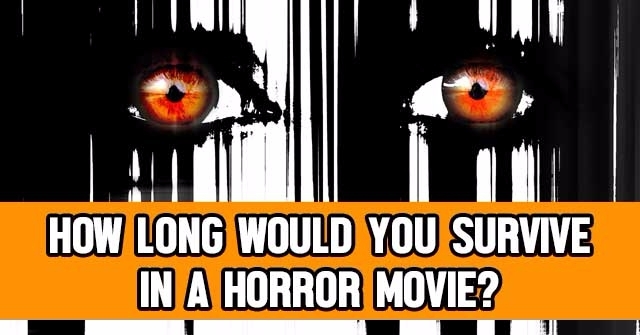 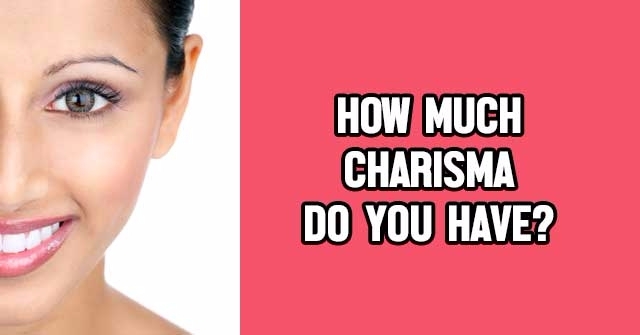 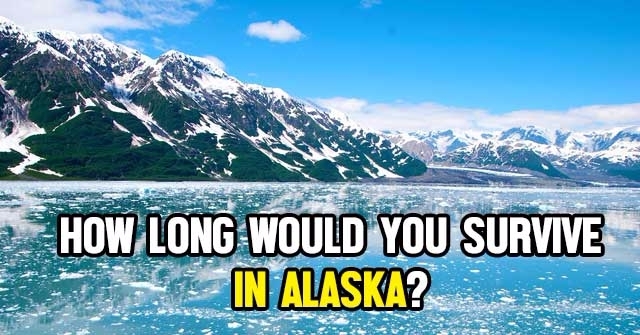 How Much Charisma Do You Have? 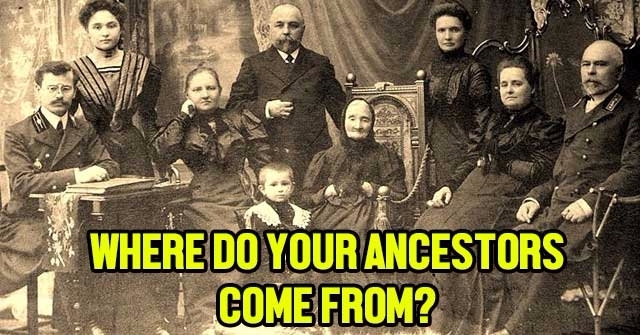 Where Do Your Ancestors Come From?